Promising “Power Beyond Belief” and delivering the power of gas/petrol without the noise, fuss and fumes, EGO 56V cordless outdoor power equipment revolutionized the outdoor power equipment industry and continues to deliver innovative solutions for our markets in North America, Europe and Australia. Introduced in 2013, the groundbreaking lineup of EGO POWER+ products is identified as the #1 Outdoor Power Equipment platform by the leading US consumer magazine and has earned the top 4-star rating from end users. 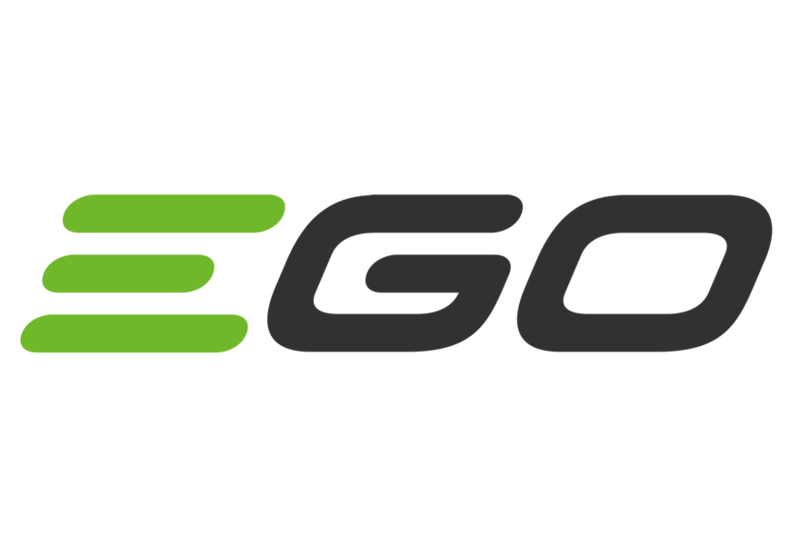 EGO products are sold in North America, Europe and Australia.